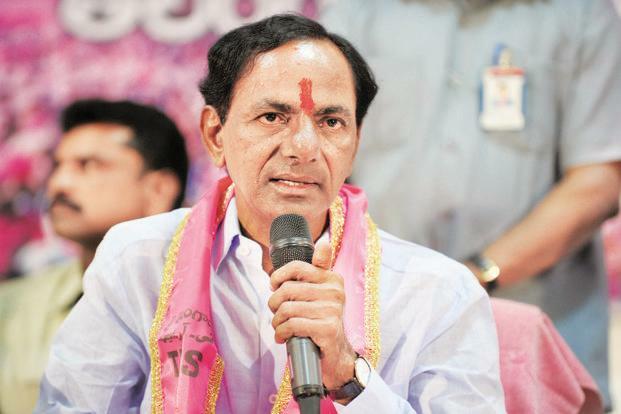 Hyderabad: Telugu will be made a compulsory subject in both private and government schools from this academic year (2018-19) in Telangana and a legislation for the same will be passed in the ongoing assembly (budget) session, chief minister K. Chandrasekhar Rao said. It will be mandatory to study Telugu till the 10th standard in the state, he added. The decision was taken by Rao during a meeting with officials who had visited Tamil Nadu to study the feasibility of making Telugu a compulsory subject. The chief minister instructed them to initiate measures for the same and to formulate guidelines. The move, according to Rao, is being undertaken to “save the language and protect the culture”. “It has become a necessity for everyone these days to study in English medium with the changing circumstances. Children’s future should not be disturbed, and at the same time, Telugu also should not be neglected. This is the reason why we are putting a condition that even children studying in English medium should study Telugu as a subject,” a press release from Rao’s office quoting him said. According to the release, it was initially decided to make Telugu a compulsory subject till the Intermediate (11th and 12th standards) level. But since Intermediate is not the same in all the institutions and it is difficult to make it at this stage, it was decided not to do so. Rao also asked the Telugu Sahitya Academy and Telugu University to prepare a class-wise syllabus for Telugu to be taught in all schools. Course material for Telugu will have content that “inculcates patriotism and ethical values among children”, said Rao, who also instructed officials of the state education department to ensure that at least one Telugu “Pandit” is appointed in all private schools across the state. G. Kishan, director of School Education, Telangana, said that 50% of the books required by schools have been printed already and that the rest will be ready by the end of March for distribution. He added that the word ‘Pandit’ referred to a qualified Telugu teacher which every private school must appoint. “In non-state syllabus schools following CBSE and some other boards, Telugu is optional and not compulsory, so it is neglected. Managements there sometimes do not appoint teachers and make children switch subjects even if they are willing to learn Telugu. Now, they have to appoint a qualified teacher,” Kishan told Mint.